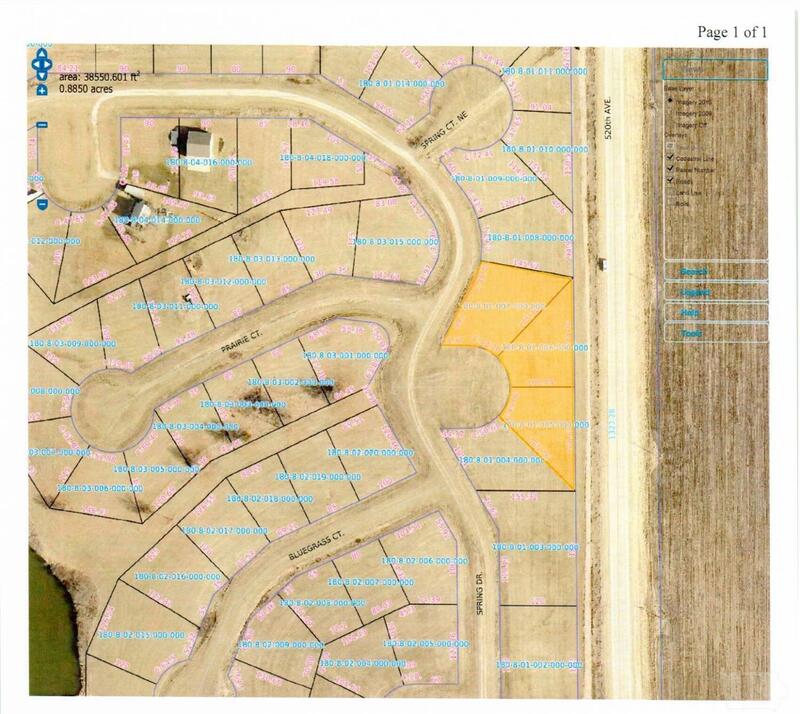 3 Lots to build that spectacular home. Whether your retiring, building a get a way home or first time home builders. These lots are for you. This property being sold on a QCD. Buyer can pay an additional $1000 to get an abstract and warranty deed.